Follow with the bespoke fashion , lapel pins are a traditional accessory that has become more and more popular nowadays. If you choose the right lapel pins, it can make an already dapper tuxedo or suit look even more polished and elegant . How to choose right lapel pins wear on your tuxedo or suit? Below is some tips for you reference . Tip 1.Wear only one pin at a time , will be let you look elegant . Choosing only one pin at a time to keep focus on you, not focus on your other accessories. 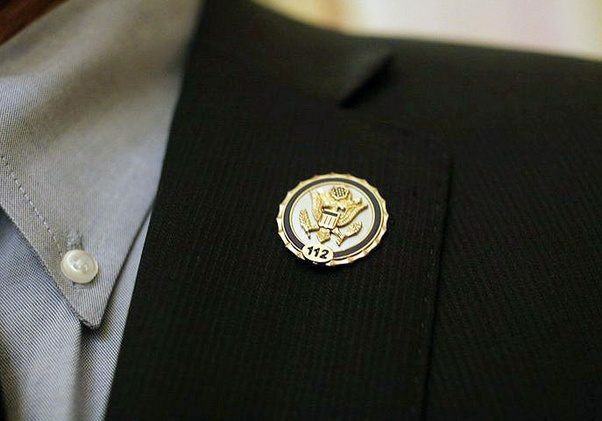 Except you’re in a special club, such as a military organization, if wearing multiple lapel pins it can be messy and distracting. Tip 2. Wear match color of your lapel pins with your other accessories. Wear uniform metals on your belt buckle, cuff-links, watch, and pin for a cohesive look. If you match the metal of your lapel pins to your other accessories , it will make you look polished and elegant . For example, match a gold-toned lapel pin with gold-toned accessories , match a silver lapel pin with silver accessories. Tip 3.Wear the match size lapel pins with your tuxedo or suit .To avoid overly large pins that look funny, or worse ,choose a correct Lapel Pins Size .You need to choose a pin that’s proportional to the others of your outfit .Your pin should be improve your overall image, not the focus on your outfit. Tip 4.Stick with tonal colors to match and choose a lapel pin that can be picked out in a tie or suit. This will increase the texture of your appearance without too much contrast, and your pin will distract you. If you’re feeling bold, try choosing same colors match with your outfit. Wear a blue suit you can choose a purple or green lapel pin, while a red or orange pin may be look fancy. Wear a gray and black suits you can choose neutral colors such as beige, gray, and black . Choosing pins in these colors will ensure your pin always matches your look . If your tie or your pocket square are already bold, your lapel pins should be a bit more muted to avoid a tacky, garish look, this thing you need to remember. Tip 5.Make a personalized lapel pins. 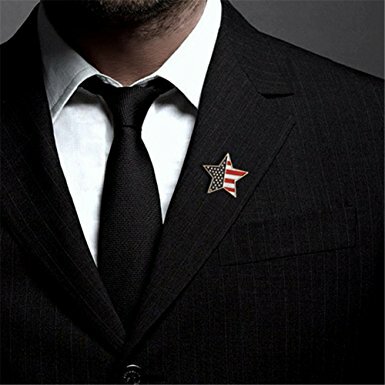 Order your own lapel pin at an online website, such as GS-JJ.com . 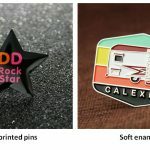 A wide variety of pin designs available to choose. 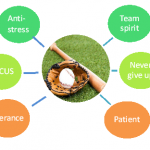 You can provide a custom design or image that holds significance for you. Tip 6. Wear lapel pins that are professional and office-appropriate for your job than mean choose a design appropriate to your workplace. 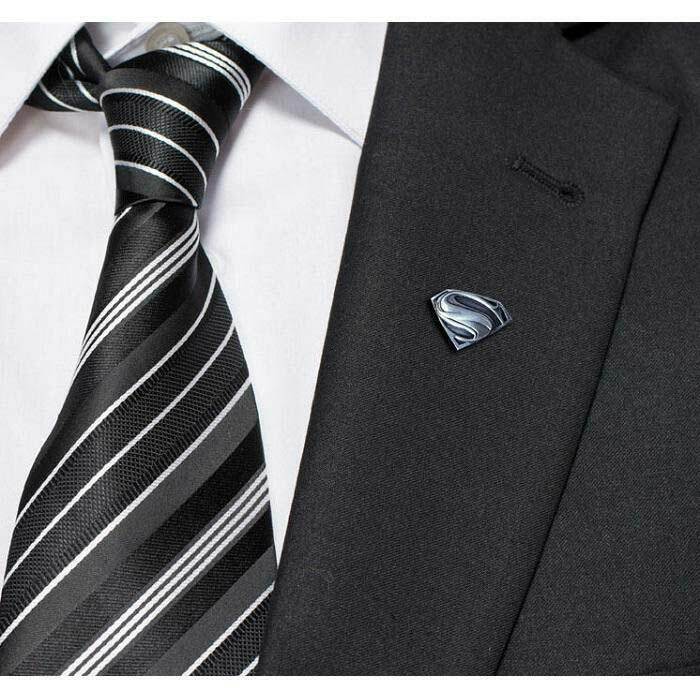 Lapel pins are a great way to accessorize a suit or even a shirt. By knowing how to select the right lapel pins so that it looks its best, you will be ensuring that you look your best. From formal events to a night out, you can depend on lapels to really make you stand out of a crowd. 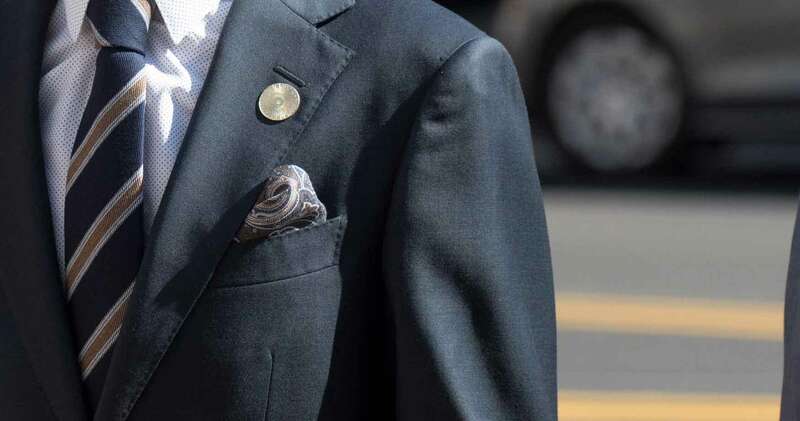 Choosing the right lapel pin for your tuxedo or suit will soon become second nature. What’s easier than applying lapel pins? Ordering them from GS-JJ.Com! Call us at 18888644755 Monday through Friday 8:00 a.m. to 6:00 p.m., ET. Or email: info@gs-jj.com. 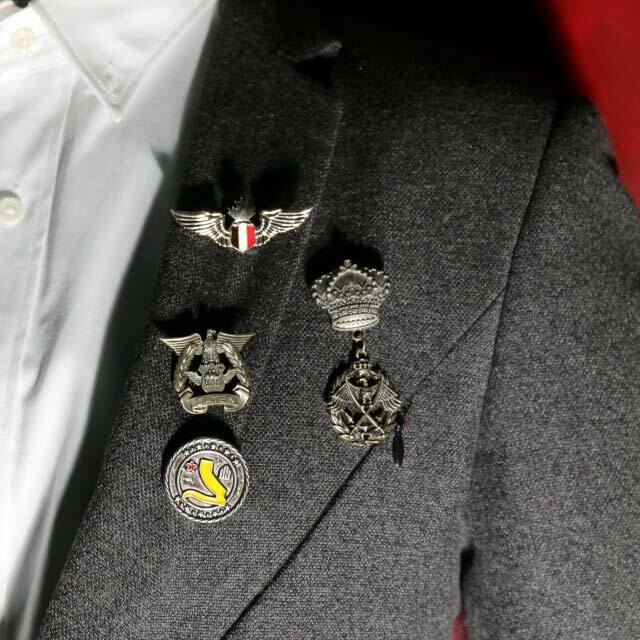 Let us show you how great lapel pins can be! 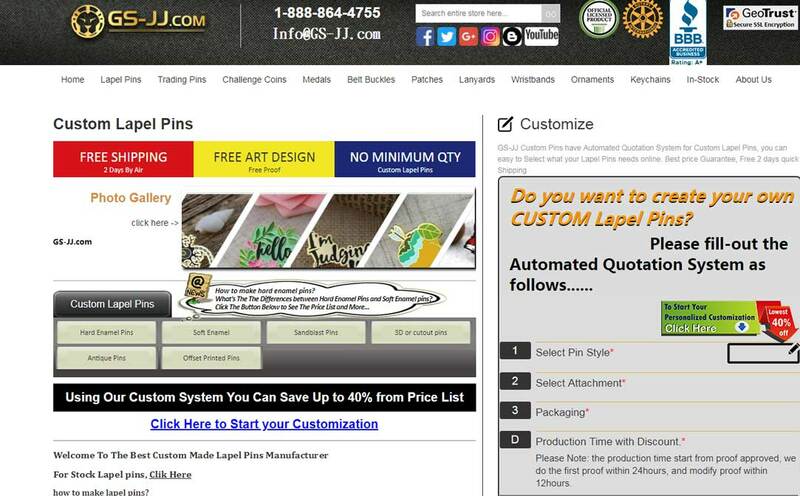 And you can also see our Custom pins system to get your quote.